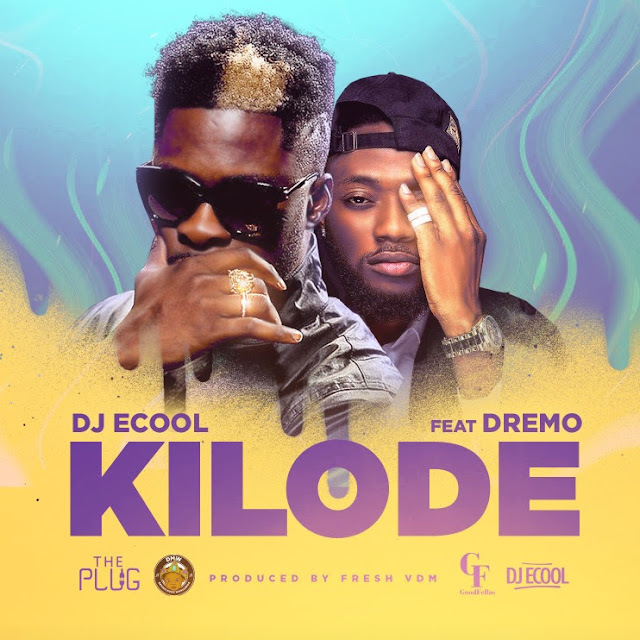 Following up his previous single "Give Dem", Davido’s Official disc jockey DJ ECool premieres another single titled "KILODE" featuring DMW's Top Nigerian rapper DREMO. This record was produced by DMW's in-house producer FRESH of VDM. 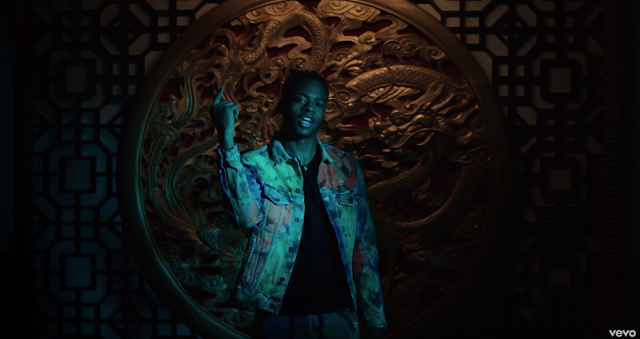 DJ Ecool, who is currently on DAVIDO'S 30 Billion World Tour is excited to release this sweet single that should take over the airwave, TV's, Clubs and Shows.